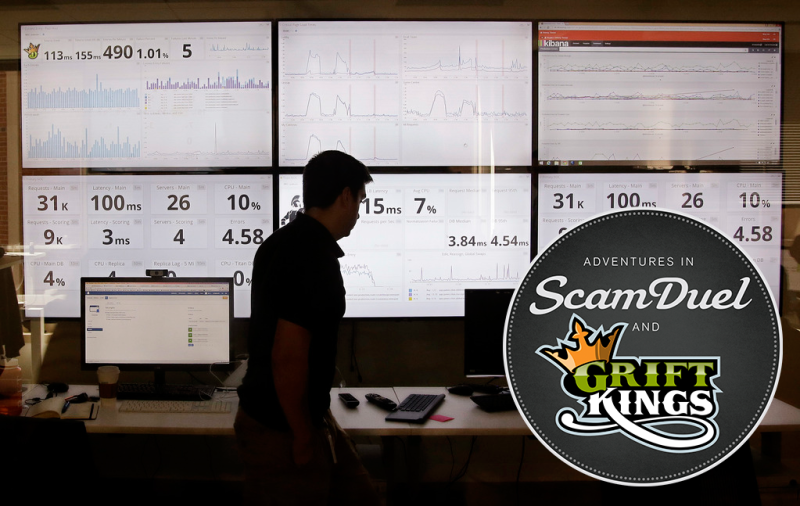 Daily fantasy giants DraftKings and FanDuel have reportedly been planning to merge for almost a year, a move which would have consolidated power such that around 90 percent of the daily fantasy industry would belong to one mega company. The Federal Trade Commission opposed the merger on the grounds that it would represent a “near monopoly,” and this afternoon, the two companies called off the planned merger. Today we formally terminated our merger with FanDuel and will withdraw litigation from the Federal Trade Commission (FTC). This means we will move forward as a separate company, which we believe is the best course in the interest of you - our customers and avid sports fans. This is an exciting time to be a sports fan and daily fantasy player. As we gear up for another successful NFL season, we will continue to put you - the sports fan - at the center of everything we do. We are excited to make this football season the best one yet with new products, innovative features, and exciting contests ready to be rolled out soon.